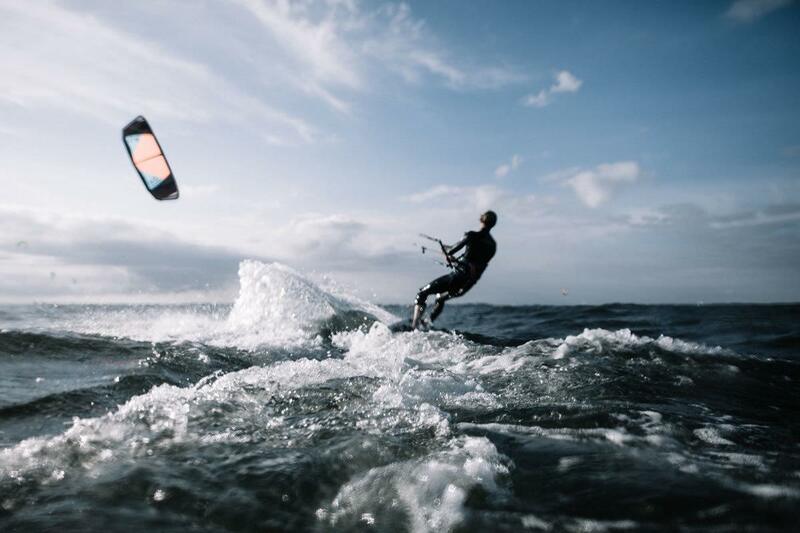 For wind sports lovers here is the list of the best spots for windsurfing and kitesurfing in South Sardinia, between Chia, Santa Margherita di Pula. Sardinia, with its 2000 km of coastline, is one of the windier regions of Italy, a true paradise for surfers and Kiters. Thanks to its geographical location, the Island is constantly battered by the winds of maestrale and scirocco. It is not by chance that it is the Italian tourist destination preferred by surfers. In many beaches of southern Sardinia you can practice windsurf and kite surf, and some of them are recognised as “favourite spot”. The first spot is the Poetto Beach in the Gulf of Cagliari, where the Kiteboard World Championship of 2012 took place. It is swept by Mistral, Sirocco and Levante and you can have all the space you need, since it stretches for 8 km. Taking the SS 195 in the direction of Pula, you will arrive to Maddalena beach in 20 minutes. The spot is perfect for kite surfing, in the summer months due to the thermal wind direction Ostro (South)-Libeccio (South-East) blowing with an intensity of 10 to 20 knots. On hot days with no wind, only in this beach the ideal conditions for wind seekers can be found. Continuing along the same road, we arrive in Santa Margherita di Pula, where as well as the beautiful beach, you can take advantage of the winds Grecale and Levante from (North and East) that occasionally form moderate surf waves. Further on from the beach of Santa Margherita, we can get to Chia beach with its crystal clear water and white beaches, and that has a wide exposure to the wind: Grecale, Levante, Scirocco, Libeccio, Maestrale. Especially the beaches of Su Giudeu and Campana are famous spots for kiters.